As this ambitious project comes to an end it is a good opportunity to look back on how much has been achieved over its two year duration. 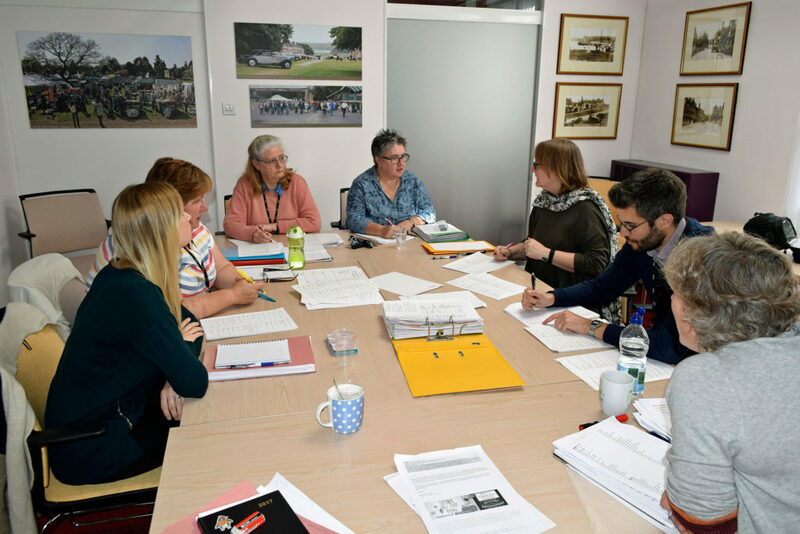 The project started in July 2016 when the National Motor Museum Trust was awarded a grant of £72,800, from the Arts Council England Designation Development Fund, to unlock information about collections and develop an imaginative new range of family activities for visitors. The Keep CALM project has made huge strides towards consolidating collections information onto one system. Until this project, information gathered for each collection had been kept in different formats on a variety of systems. The team have worked together to create standardised catalogue templates for all collection types. We now have over 10,000 records on CALM using the new templates and will continue transferring data to this system on a regular basis. The Reference Library team have created over 3,000 records alone, cataloguing technical material as wide ranging as tyres, lighting, carburettors and ignition systems. This material dates from the 1890s through to the 21st century and has been made accessible by the work carried out on this project. This has included the rehousing of the technical material in cabinets purchased through the project. The technical material was used to inspire a range of Automotive Steampunk family activities and educational outcomes linked to STEAM (Science, Technology, Engineering, Arts and Mathematics). This included loans boxes and a new school programme, The Magical Mechanisms of the Motor Car, as part of the museum’s Education Service. 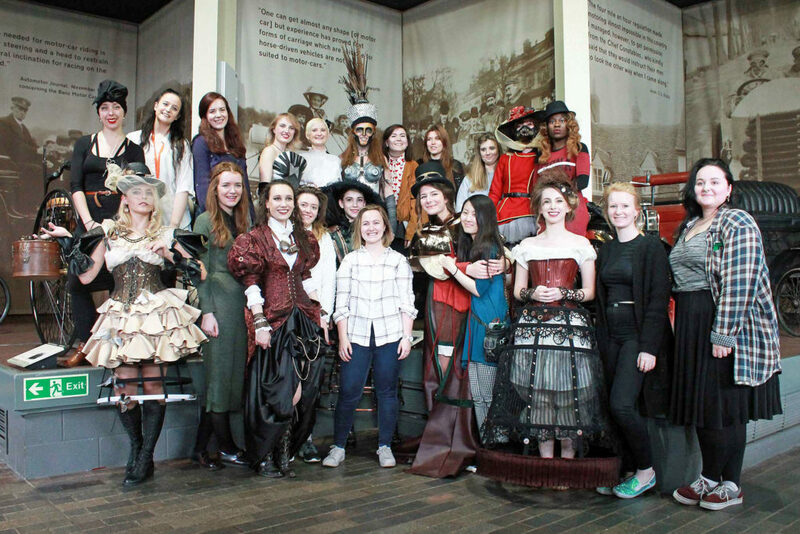 One of the most exciting aspects of the project was our collaboration with Costume and Performance Design students from Arts University Bournemouth. After carrying out research in the Reference Library, the students created a collection of steampunk costumes inspired by our Vehicle Collection. This work culminated in a photoshoot in the Museum, with the students modelling their creations next to the vehicles that inspired them. The hard work put in by the team was rewarded in September 2017, when The National Motor Museum Trust won the Collections Trust Award for the Keep CALM and STEAM Ahead project. The Collections Trust commended the Trust on its commitment to widening access to its collections. This wide-ranging project has achieved much in a relatively short period and has left a legacy of increased collections care and knowledge, whilst producing a new range of educational resources. We would like to take this opportunity to thank our dedicated team of volunteers, without whom we would not have been able to achieve as much as we have.